Blue Ox Tree Service has been providing professional and friendly service to our neighbors in the Cincinnati area since 2005. From your first contact with us to the conclusion of your project and beyond, our goal is for every customer to be 100% satisfied with our service. Our office staff is friendly and professional, answering your questions and keeping you in the loop throughout the process of getting an estimate, scheduling a job, and having the work completed. 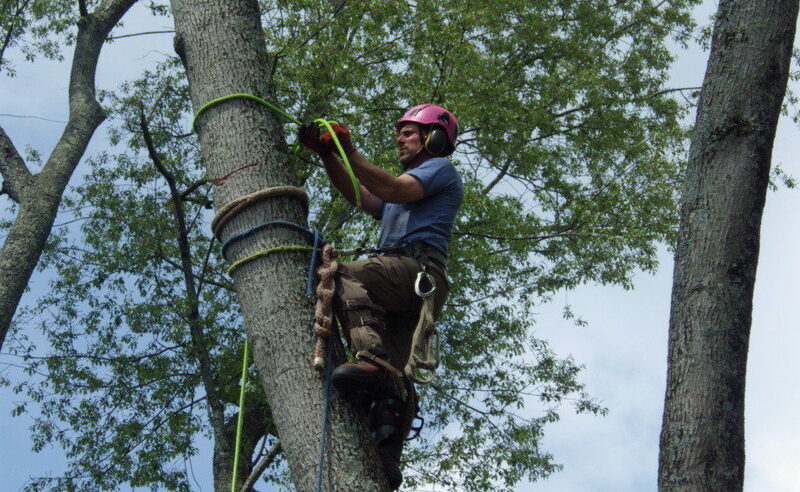 And our on-site crew is courteous and respectful, as well as knowledgeable and skilled in our industry’s technical standards to ensure you receive safe and excellent tree care. We highly value honesty, kindness, and professional skills as pillars of our service to you. But don’t take our word for it – check out some reviews from people like you. Click here to see a list of some of the services we offer and call today for a free estimate!